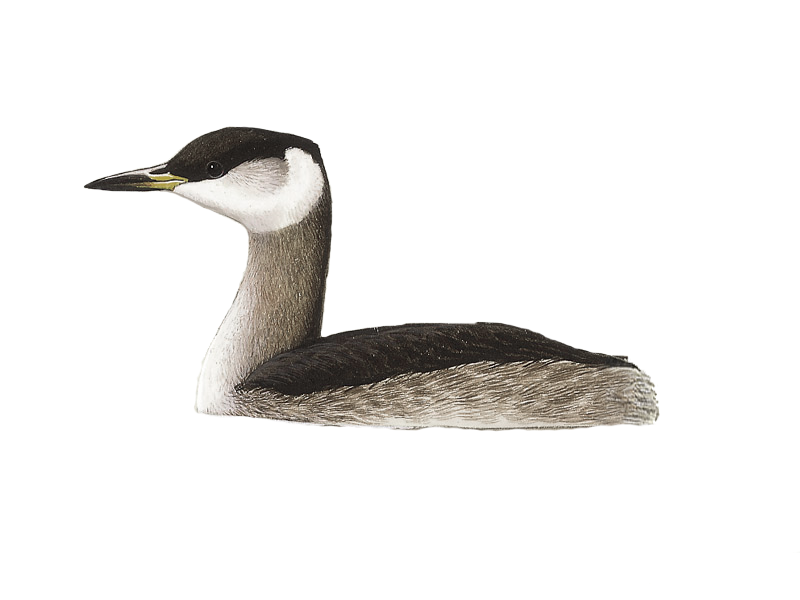 The Atlas auction finishes with all species sponsored. 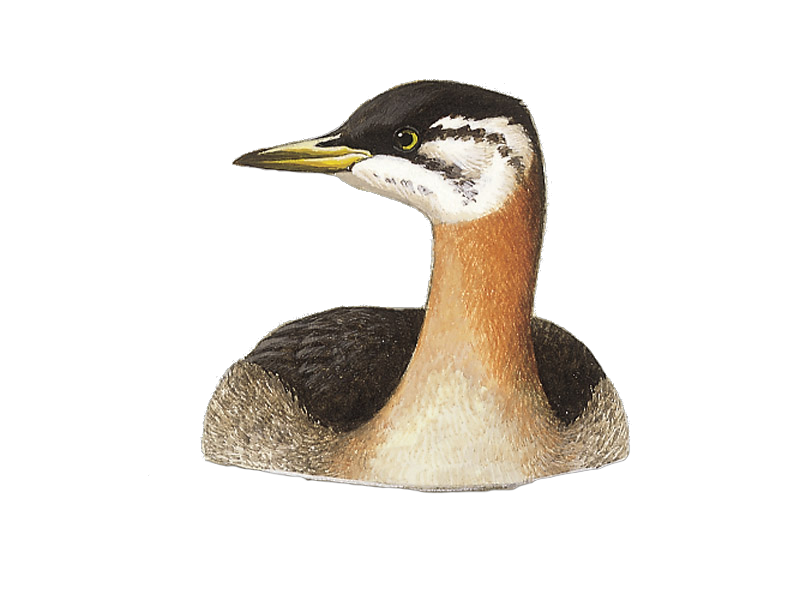 Find out which bird BirdGuides championed. 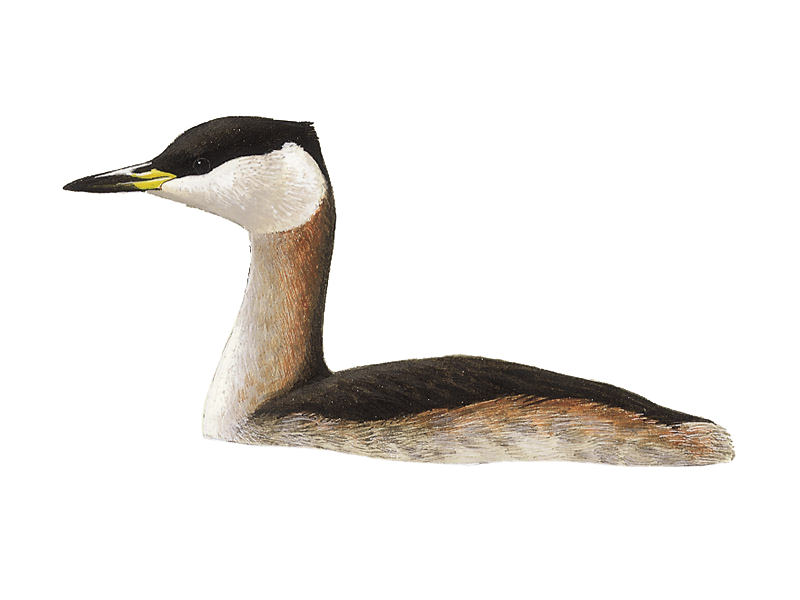 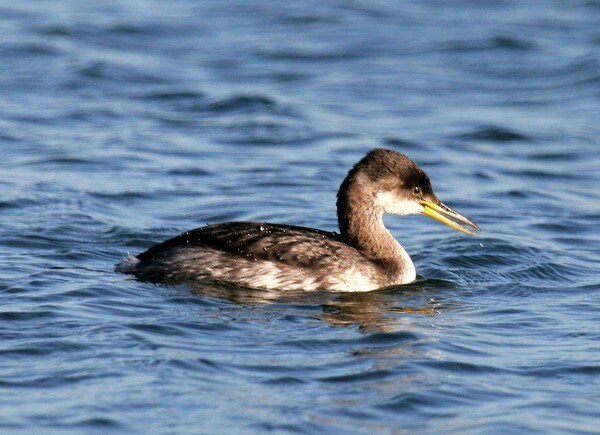 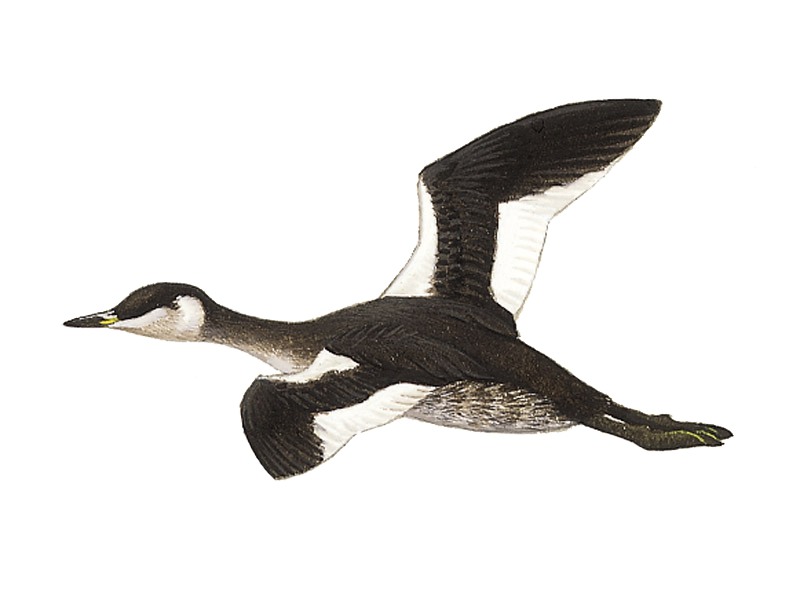 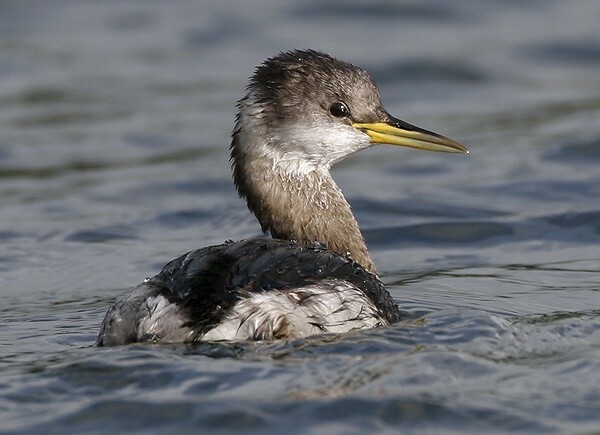 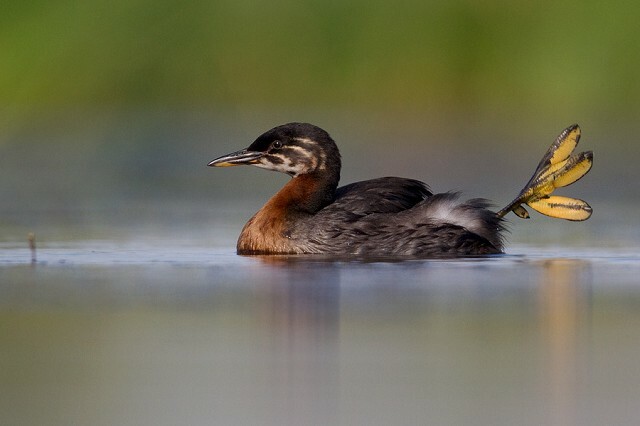 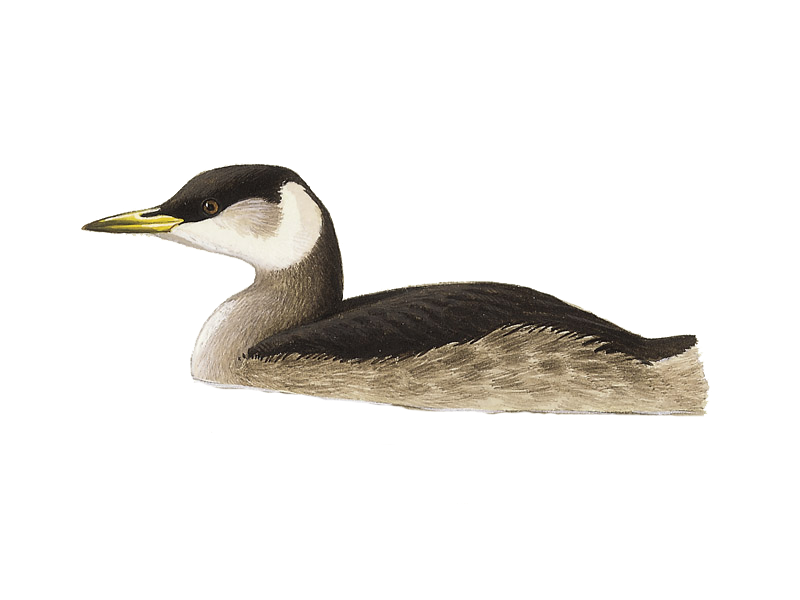 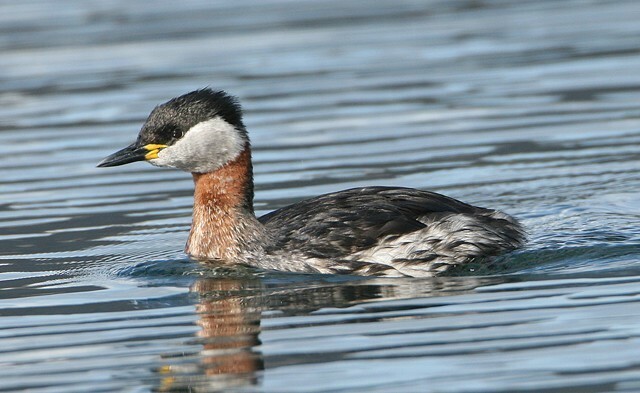 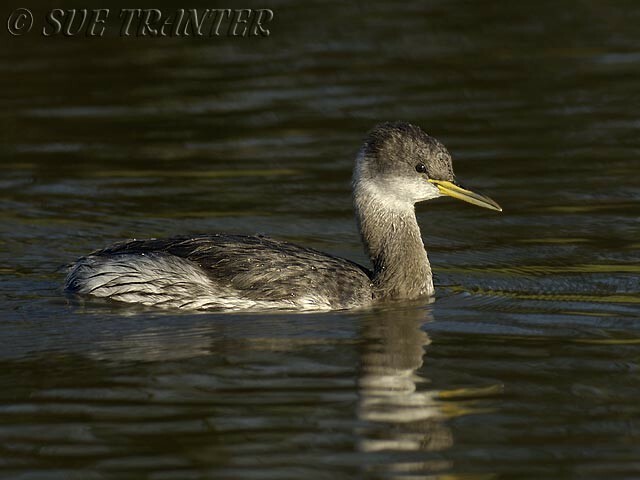 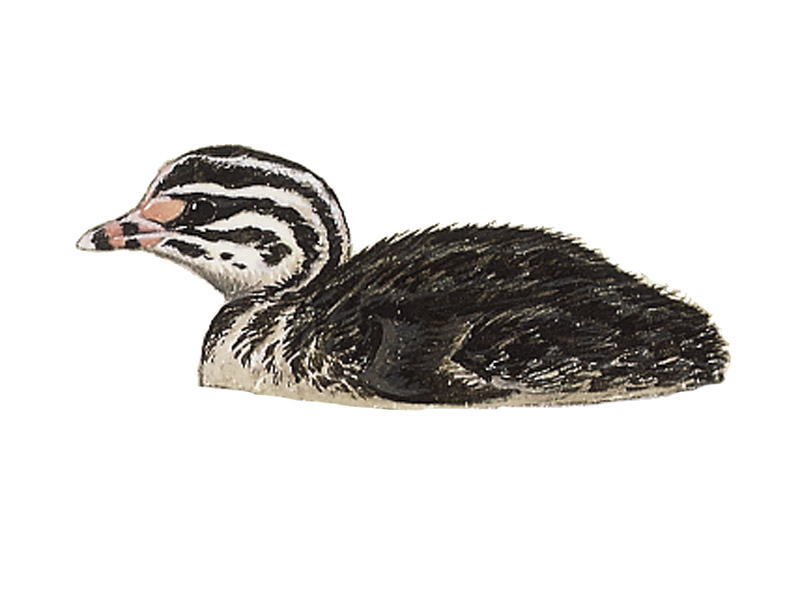 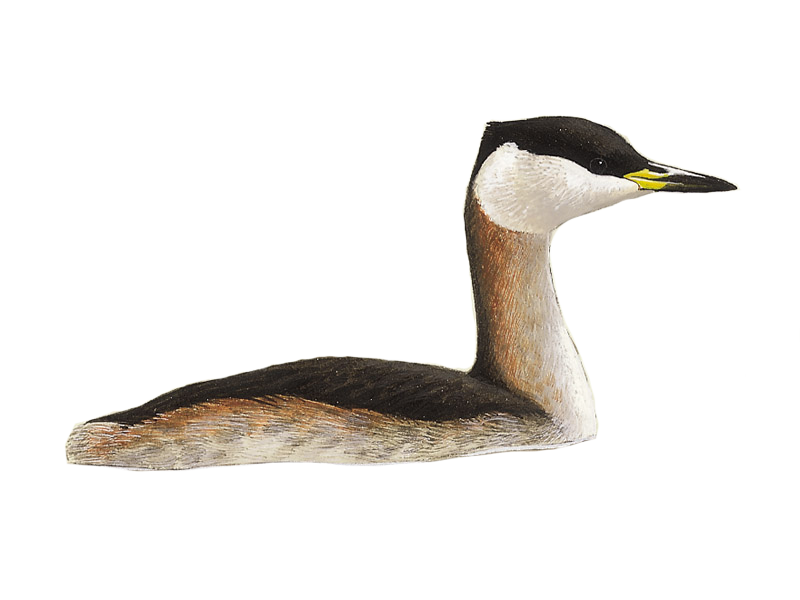 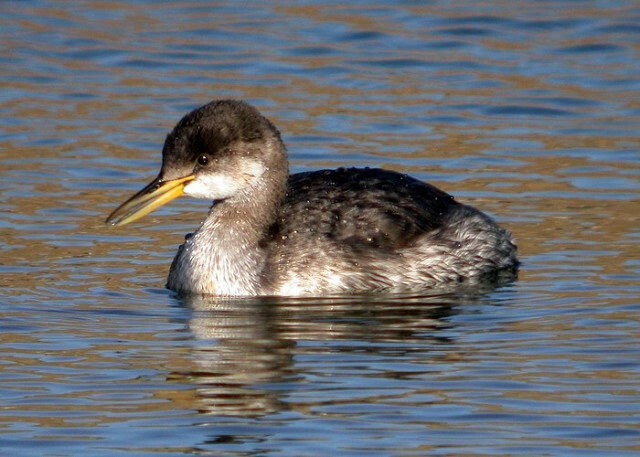 The latest sighting details and map for Red-necked Grebe are only available to our BirdGuides Ultimate or our BirdGuides Pro subscribers.